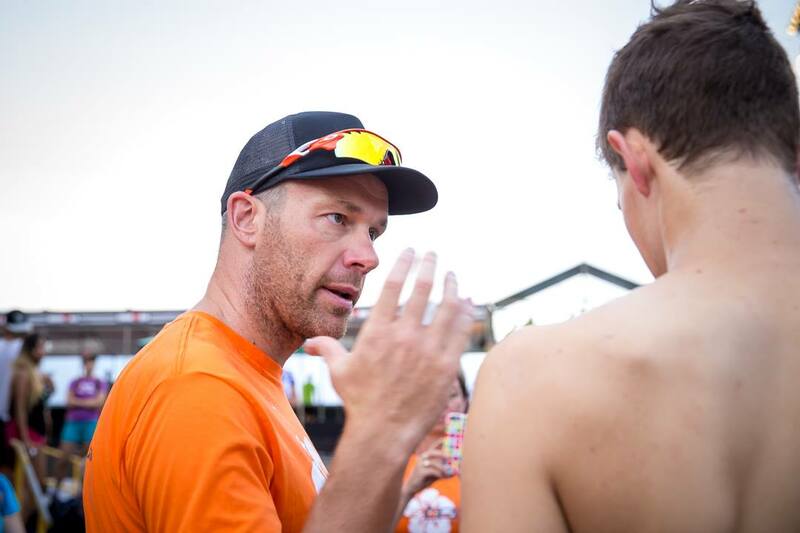 TEAM Tri Coaching – Focusing on Performance without Losing the Balance. 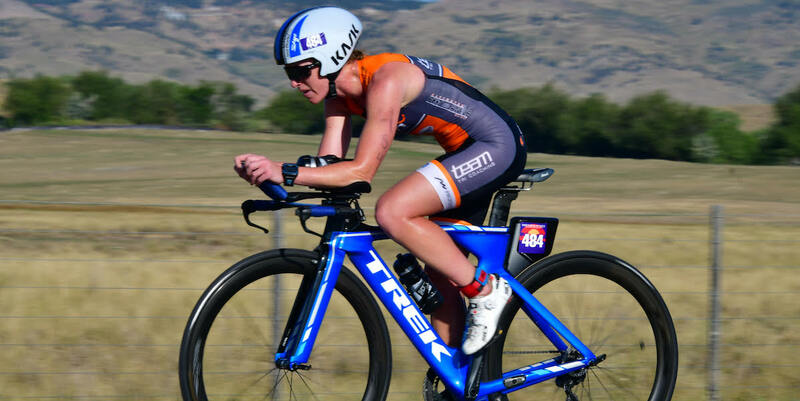 At Team Tri Coaching we offer 2 main services: COACHING & RACING. We have athletes all around the world with our home base being Melbourne Australia. Our coached athletes receive customised coaching, programs and feedback based on their own individual goal. 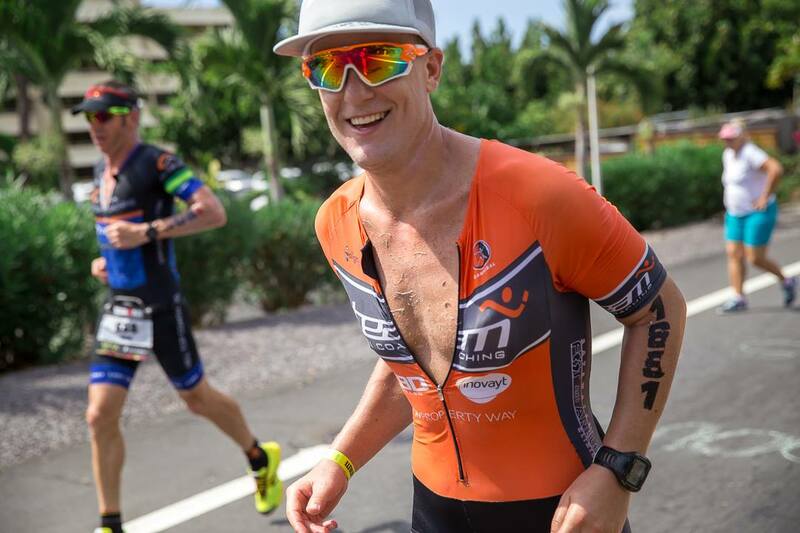 With Kona qualifiers, Kona age group winners, World Champ qualifiers and local triathlon successes our results speak for themselves. Athletes on our RACING program get individual race assessments and analysis on which races around Australia and the world will best suit them, and give them the best chance of success. Our data analysis also helps provide our athletes with an extensive race day plan covering everything from nutrition timing, to power and heart rate monitoring. These articles are normally written a day or two after the event when emotions are still high which makes for great reading. If you need some inspiration, do yourself a favour and check them out. They can also provide some insight into each race, the destination, positives and negatives, and what to expect, which is good insight when you are considering your next event. I have trained under the guidance of Xavier Coppock for one year now, Xavier has customized my program to the specific race I am preparing for. 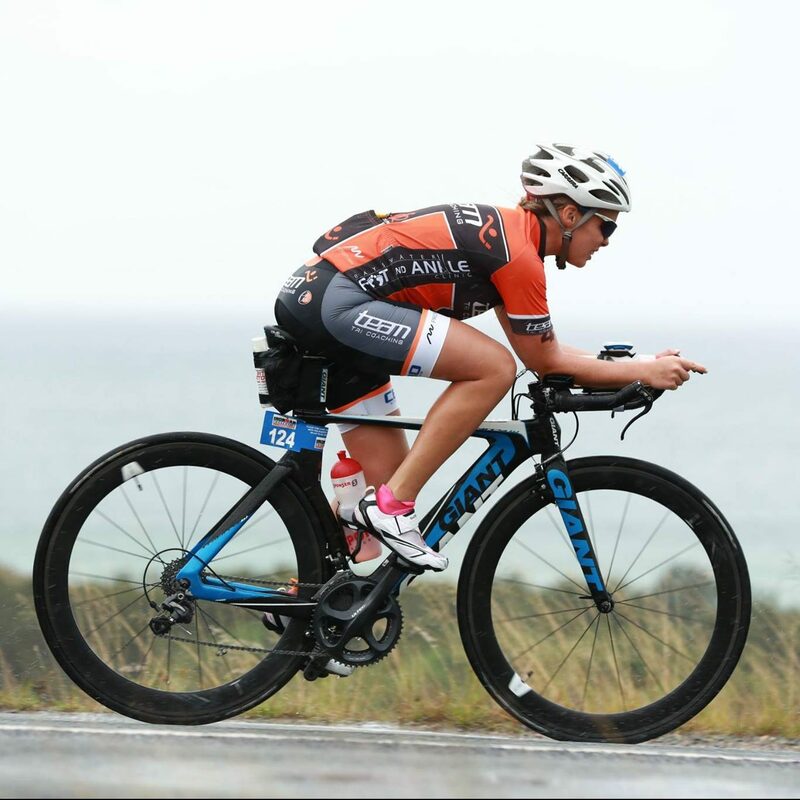 This year I have dramatically improved my cycling strength gaining me 4th place at Port Macquarie Ironman and a new PB. Xavier’s training formula includes; a swim specific coach, run sessions covering technique, hills, speed and endurance, group and individual specific TT and road rides and the right amount of recovery. 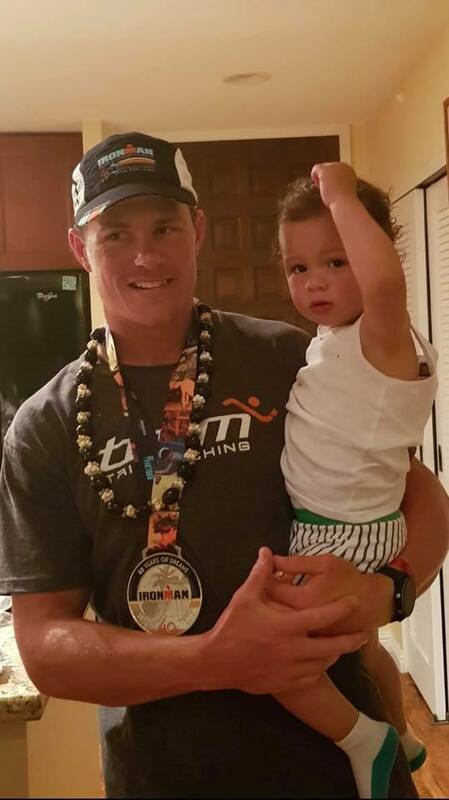 With so much variety on my training program my motivation to qualify for Ironman World Championships has never been better. 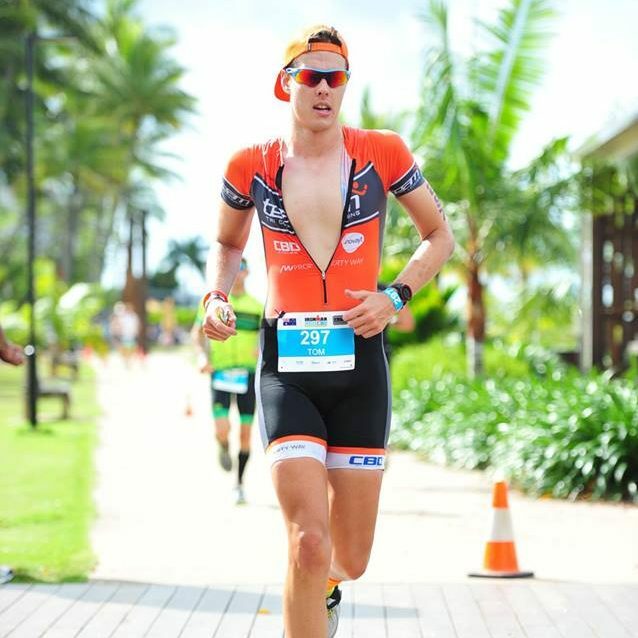 Based in Cairns, I joined TEAM Tri coaching in September 2015 under Coach Nathan ‘Sandy’ Sandford. 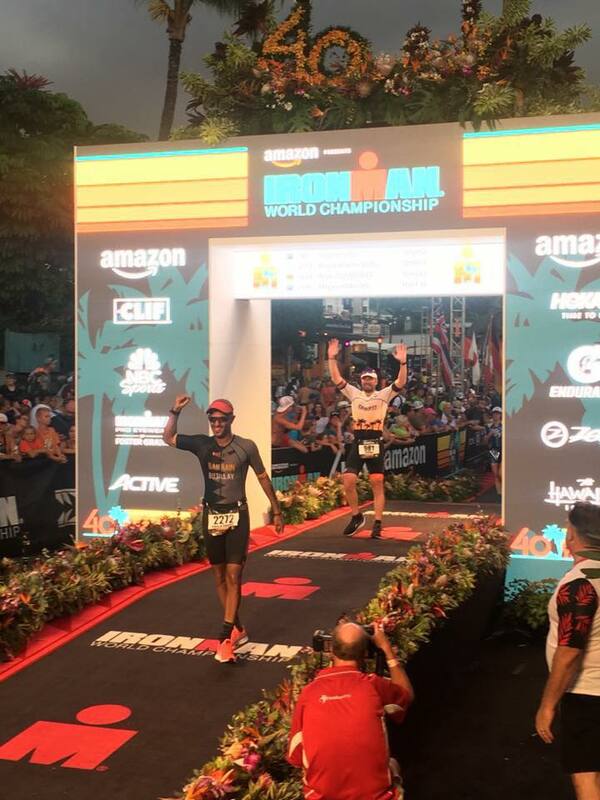 During my time with Sandy, he has guided me from an athlete contempt with collecting another finisher’s medal, to now competing for the podium in my age group, which included a 95 minute PB in Ironman Cairns 2016. I can’t thank him enough for helping me realise my dreams of competing in Kona and continually pushing me beyond what I thought I could do. Sandy is not only a mate but a mentor that I look up to in the sport, which is especially significant for me being so young in the sport at 23 years old. I highly recommend joining the TEAM Tri group if you want to be part of a successful and welcoming group.